Zong has something new for all of us. Zong has created a brand new website for this purpose the url of this website is timepey.com. 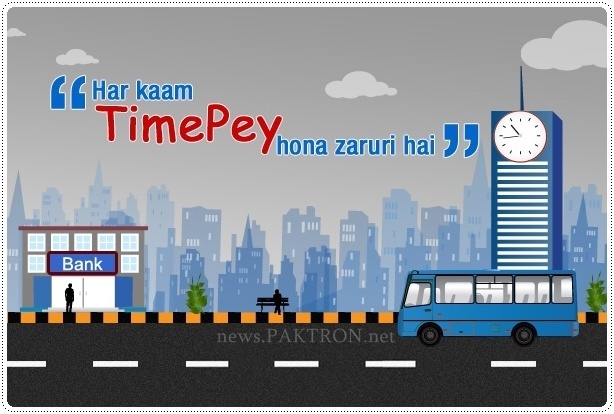 Lets see what is Zong TimePey, may be its a new mobile banking service from Zong Pakistan because Time Pay or Time Pey is related to Time, Money, Payment and Bank as seen in the below embedded teaser banner. Up till now Zong has a teaser, regarding TimePey, on its website and Zong is collecting the E-Mail addresses to update the subscribers in future. If you want to know about this service, visit www.timepey.com to subscribe via E-Mail. I have published this news just to update our readers about this.